Hi there. 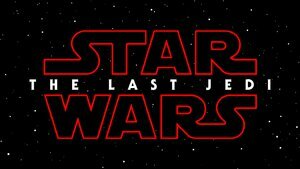 As a website dealing with movies, music and cool stuff we are culturally obliged to feature the trailer for Star Wars: The Last Jedi even though you’ve either seen it overnight or decided to stay away. Yes it has spoilers, but even so here we go. Prepare for Luke, Rey, lots of deep dark looks, and a massed, okay, no spoilers in the text. Our personal reflection: dancing to Disney’s carrot and loving it.